Congratulations to you and your teammates for having a successful season and earning a berth in the 2018 USTA Georgia Southern Combo Doubles State Championships. Southern Combo has become a very popular program and the opportunity to earn a berth into the State Championships is a great accomplishment in itself. 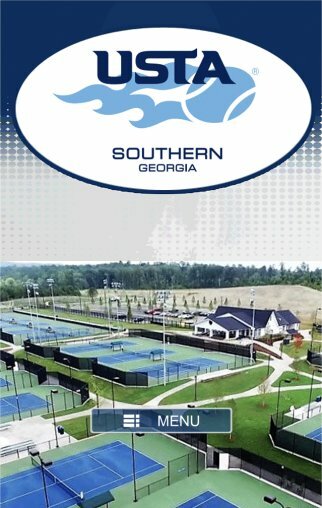 The next step on the road to becoming a Sectional Champion is the USTA Georgia Southern Combo Doubles State Championship. The 18 & Over 5.5, 7.5 and 9.5 levels and the 40 & Over 6.5 and 8.5 levels will take place October 26-28 in Bainbridge, GA. The 18 & Over 2.5, 6.5, and 8.5 levels and 40 & Over 7.5 levels will take place November 2-4 in Rome, GA. The Coman Tie-break Procedure will be used in all tie-break situations. An explanation can be found under the General Information Tab. The directions page shows which facilities we will be using and all levels will be played on hard courts in Bainbridge and Rome. 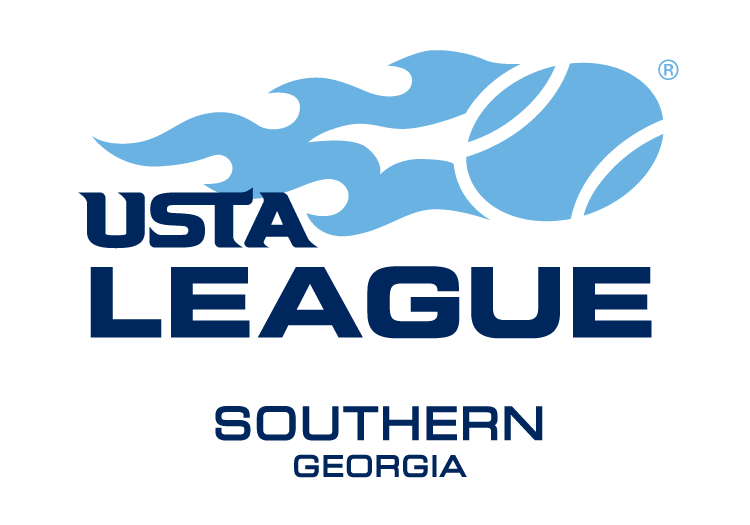 If you have questions, please contact your local league coordinator and if your local league coordinator is unable to answer your questions, contact Lindsey Davila at the USTA Georgia office (404-256-9543) or by email davila@ustageorgia.com. The answer to most of your questions may be found on this website. Good luck to your team, and the USTA Georgia staff looks forward to seeing you at the Combo State Championships!